The holidays are often depicted as a time to catch up with family members you haven’t seen in a while, enjoy some baked goods and share the kind of merriment only actors in ABC Family original films can really muster. For many, however, this time of year can be a particularly trying one. Whether it’s being back in a hometown that never felt like home, being around relatives who don’t share your values or just having to be very social for a long period of time, ‘tis the season for a lot of stress. 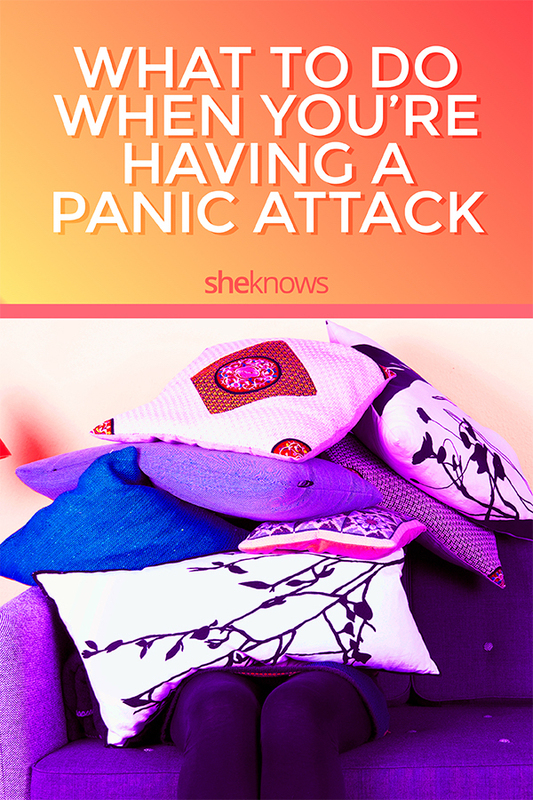 One of the downsides can be experiencing a panic attack. That sudden, overwhelming anxiety and fear can come out of nowhere — at the dinner table, in the bathroom or during a conversation. In the event this does occur, there are a number of precautions to take. Dr. Jeffrey Von Glahn says first and foremost, it’s important to find a good listener to help work with you. “Start talking about what you’re experiencing — even if what you’re experiencing doesn’t make sense.” Of course, this isn’t always easy to do if you’re away from home or in a crowded place. That’s when apps like LARKR, an on-demand video therapy app (kind of like FaceTime with a therapist) can really come in handy. Just find a quiet place to put in some headphones, and spend 15 minutes working through the experience with a licensed professional. If you’re not able to use an app, there are a number of steps you can take on your own. Dena Alalfey, a licensed graduate professional counselor, says deep breathing is a great way to start to bring your body down from a panic attack. This can help lower blood pressure, relax muscles, release toxins, calm down your nervous system and even help strengthen your immune system (by helping tissues regenerate and heal). Taking the time to listen to yourself can also help to reduce the amount of time you spend in a panic state. Dr. Patricia A. Farrell says telling yourself, “I’m OK, and all I have to do is just relax right now,” along with other affirmative language targeted at yourself is a good trick to try. She also suggests doing everything to “help signal to your body that you are not in danger. Walk slower, don’t rush what you’re doing” while giving yourself a pep talk to relax your muscles. It’s also important to stay in tune with what has worked for you in the past. Aromatherapy (keeping lavender oil or sachets in your bag to pull out if a panic attack strikes), a journal or a keepsake may all help to tether you back to Earth if you feel that all-too-familiar wave of anxiety start to take you down. If there’s a friend who has helped you calm down in the past, see if you can find a way to get in touch with them, even if it’s just for a few minutes. 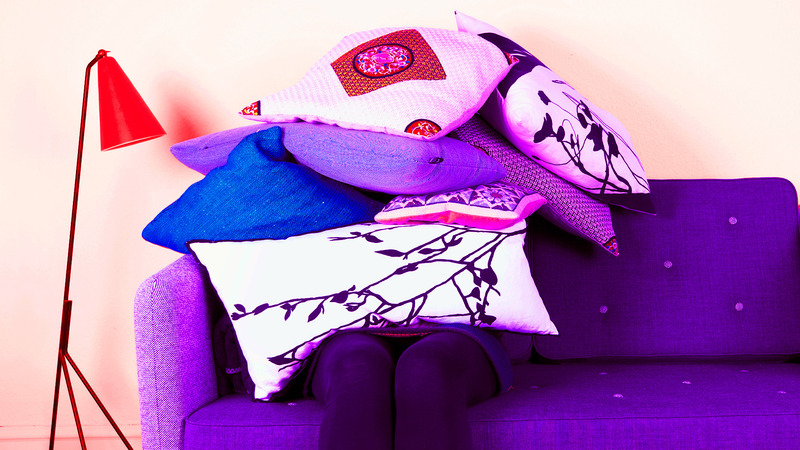 Panic attacks can be scary and unexpected, but having a few go-to methods in your back pocket can help to preemptively reduce anxiety before it hits.